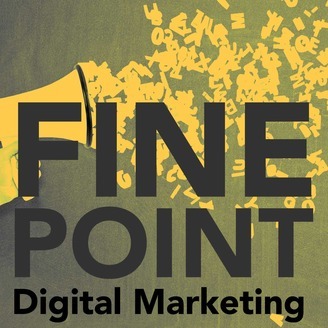 Hosted by Maureen Jann, industry personality and Director of Marketing at Point It Digital Marketing, these weekly 20-30 minute podcasts feature experts and their industry guests chat about headlines in the industry and timely topics. We’ll be covering topics that impact digital advertising, search engine optimization and so much more. This is a no selling zone. 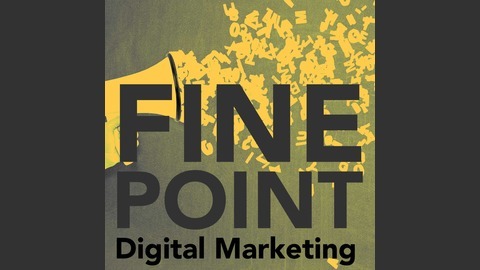 Our experts are just talking shop and digging into the timely happenings in digital marketing. PR, an essential part of the digital marketing mix can provide a major earned media boost to your owned content and brand. But, for those of you investing in PR - how do you show the ROI on your efforts? Cosette Jarrett, PR expert, writer, & outreach specialist shares how public relations experts can value coverage, quantify their contributions and maximize impact by working closely with their SEO team. We also survey the social media landscape, looking at Snapchat’s efforts to master advertising, beating the Facebook algorithm, and the death of organic social. We also celebrate the birthday of the GIF on its 30th. Article: Marketers Are Using Instagram More Than Snapchat Right Now: Here's Why.